International banking giant HSBC is reportedly close to testing blockchain in live transactions. Global Trade Review reports that the bank could launch several pilot programs based on existing proof-of-concept (PoC) projects in an effort to begin transitioning to live blockchain transactions. The move was announced during a private media call earlier this week. 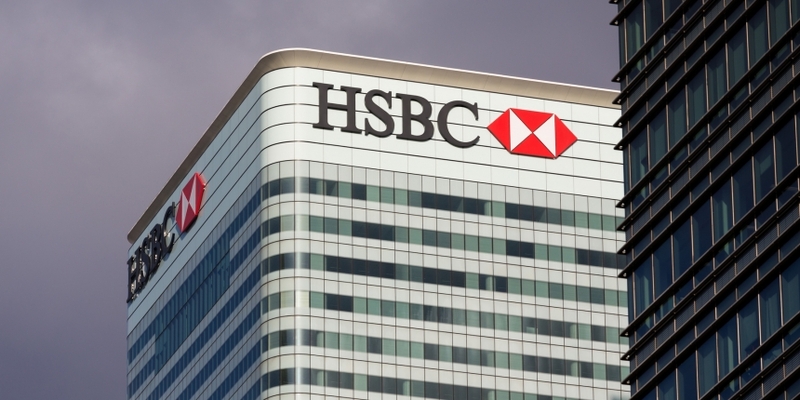 HSBC senior innovation manager Joshua Kroeker said at the time that the launch would mark the fruition of trials conducted over the course of two years, including one announced in August 2016 that tests the use of a blockchain in replicating letters of credit. At the time, the trial aimed to develop trust between two or more entities by creating a system to authenticate data, as previously reported. Many of HSBC’s clients have begun the process of digitizing their operations, but letters of credit is one area where most have difficulty, he said. “This product is one of the first we’re going to pilot, which is going to be exciting,” he said. The bank is currently integrating customers into its pilot programs. Should they prove successful, the projects will be fully implemented into live production environments, though this step will require additional work on both the blockchain application and the network, Kroeker said. Currently, the plan is to launch a live network in early 2019, according to GTR.